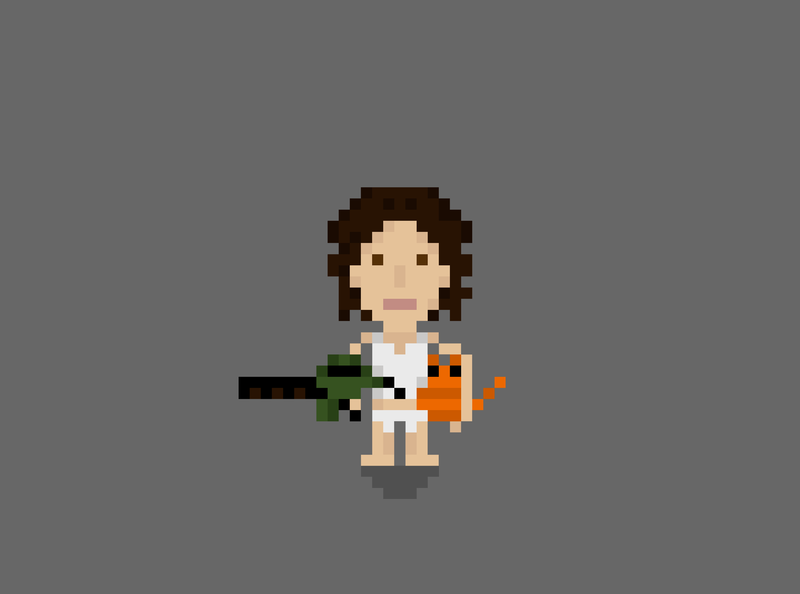 Antonia Bonello | New Project: How Many Of These 8-Bit Movie Characters Can You Name? 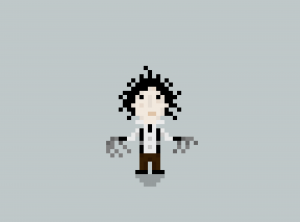 New Project: How Many Of These 8-Bit Movie Characters Can You Name? 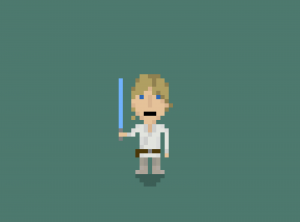 These are just four of twelve, so head on over to How Many Of These 8-Bit Movie Characters Can You Name for the other 8 and see if you can name them all.